CLO Studios Laneway 10 Lanyana Way, Noosa Junction, , QLD, Australia. ROUND 2. How can we not give this another crack! It may be autumn, but it's still damn steamy. 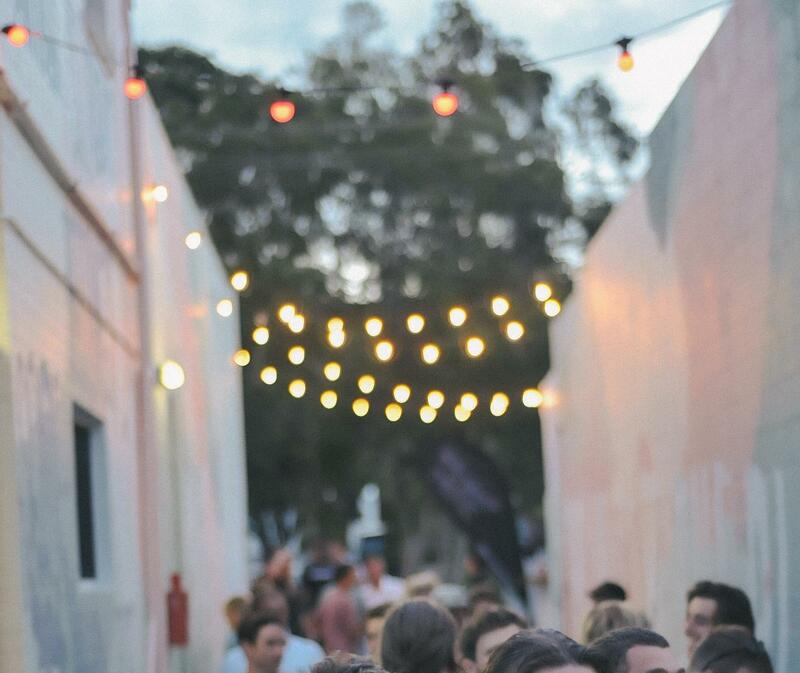 Our last laneway party was a big success, and we were stoked to see you all grooving away to tunes while sipping on cold beverages. 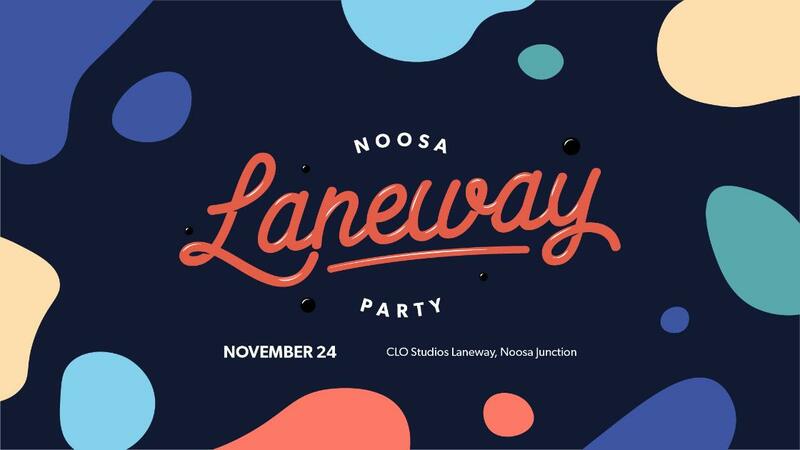 This time we want to build on our simple formula of 'good tunes and good people' and spice things up in the CLO Studios laneway. Once again capacity is strictly limited! Please purchase your ticket ASAP to secure your spot. 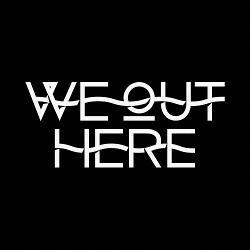 Don't snooze on this; we know what happened last time.